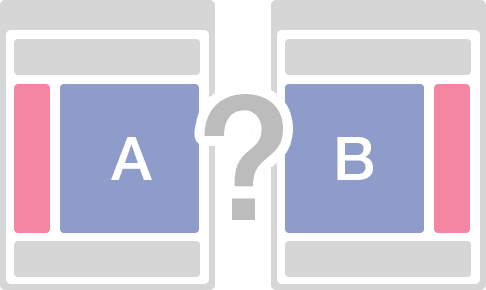 You design two versions of a web page (A & B), divide the traffic between the two, and choose the one that gives you the maximum conversions. 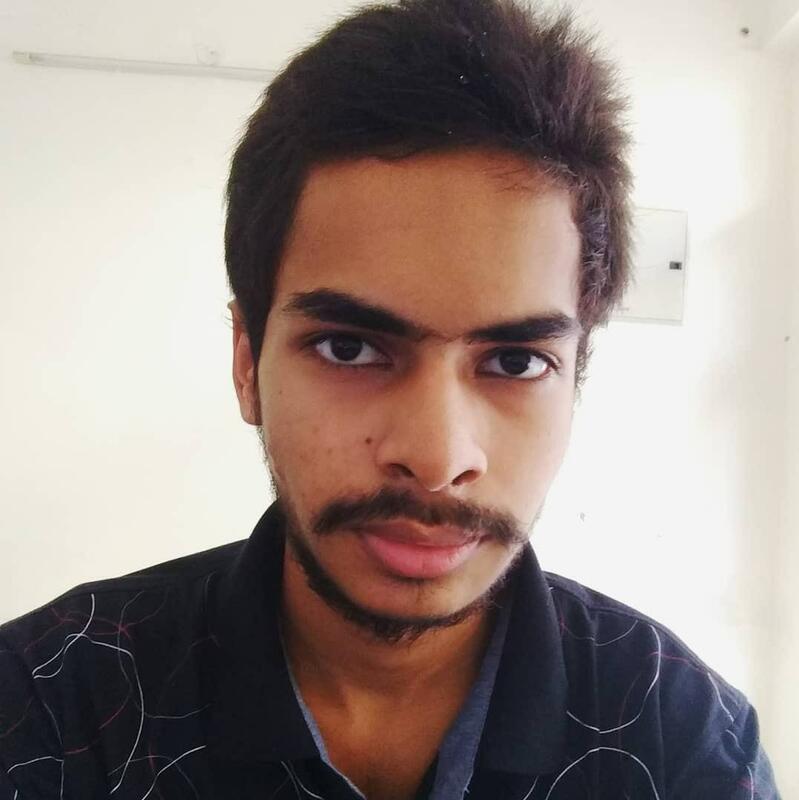 Most newbies to A/B testing struggle with which tools to use, how to set up their test, and how to know when it’s done. In this article, I’ll show you a free tool, readily available to every website owner. I’ll also give you some guidance on setting up your test and knowing when to call it done. 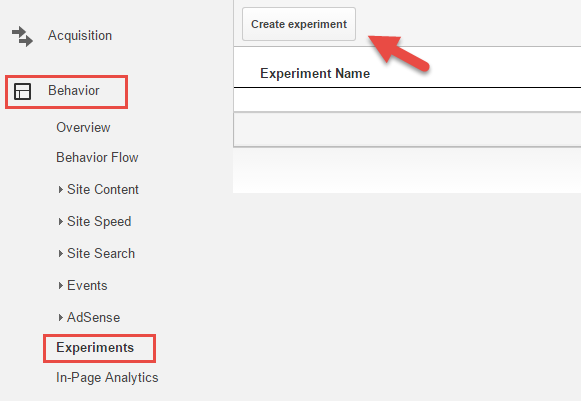 It’s very simple to use Google Analytics for A/B testing or split testing with two or multiple variations in the website design. 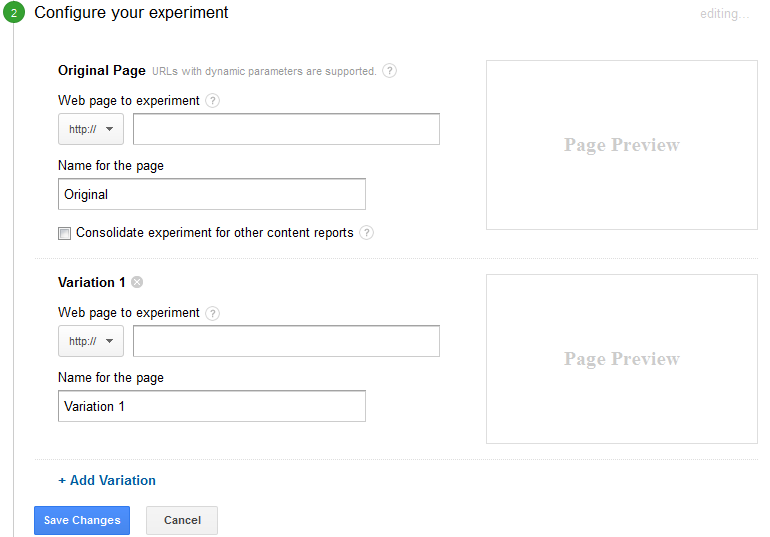 Now, I’m going to provide you with a step-by-step guide for easily testing your web page through a Google Analytics content experiment. 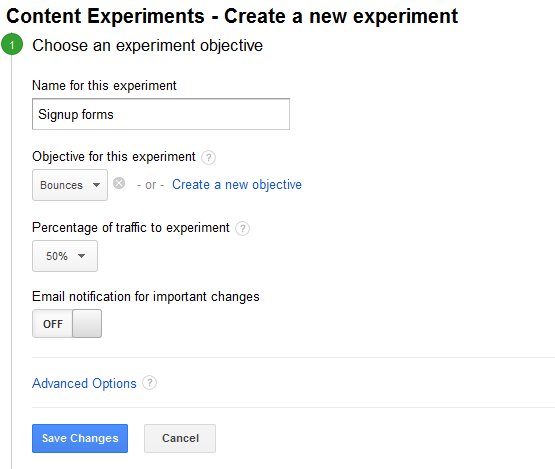 Google has combined A/B testing and split testing into one term—content experiment. You’ll be take to a screen (pictured below) where you can set up your experiment. Pro Tips: Use this confidence calculator to determine your confidence threshold. 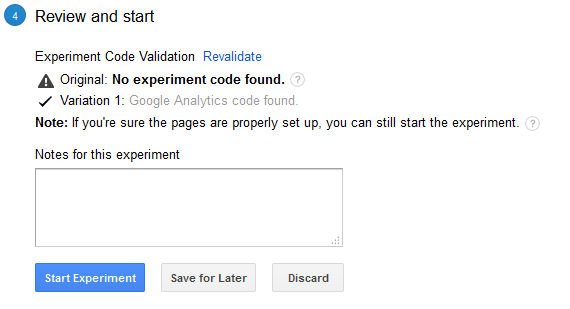 The next step is to configure the experiment by adding in your original web page and your test pages. As you can see in the image below, you simply need to enter the URL of your current page and all variation web pages. 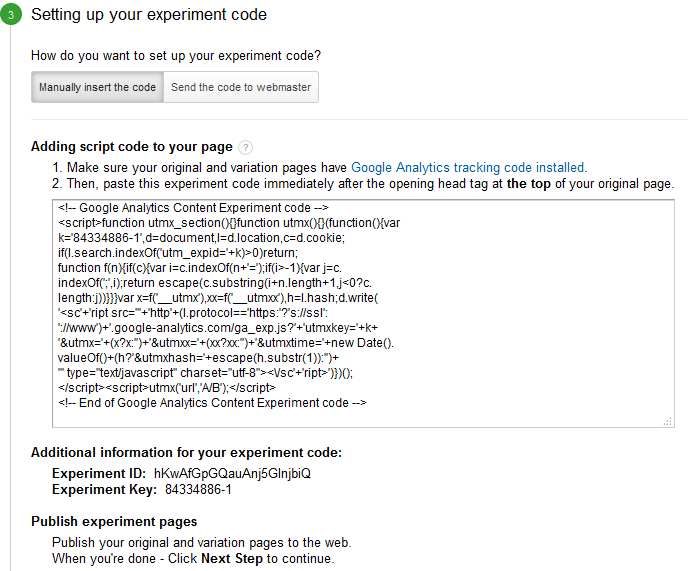 Pro Tips: You can use the Google Content Experiments plugin to enter the code on your page.